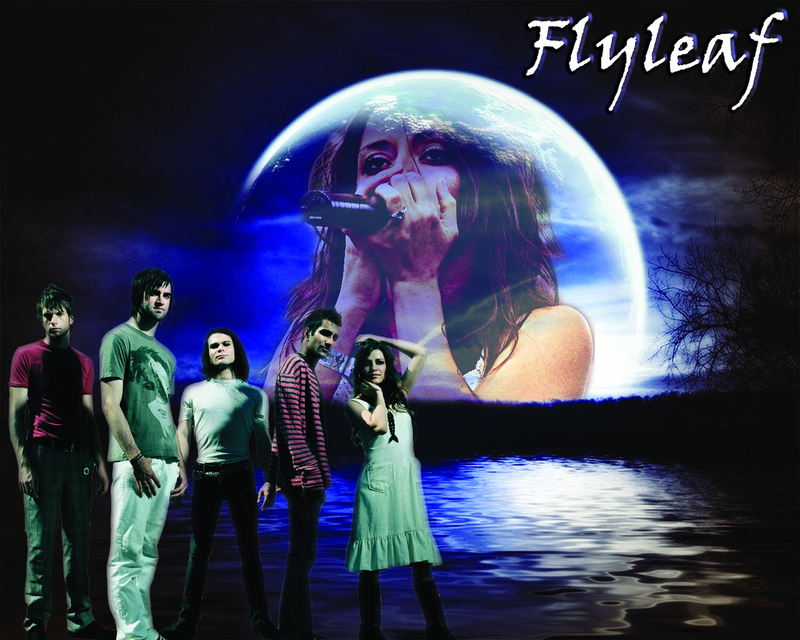 Flyleaf. . HD Wallpaper and background images in the Flyleaf club tagged: flyleaf lacey sameer jared pat james.